Put the finishing touch on your JH Siding job with mounts to match the trim. 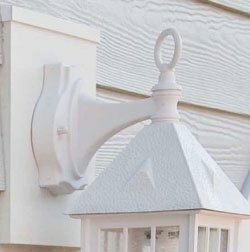 SturdiMounts are easy to install and come pre-assembled, pre-painted, and pre-flashed. 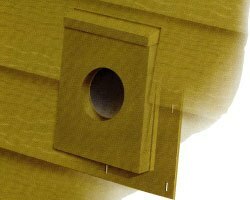 A durable nailing flange takes the guesswork out of installation.